Our mission is to recruit new members to the Society, as well as to retain current members and facilitate their involvement in the Society. We believe that psychologists interested in issues of health benefit from involvement in the Society throughout their careers, and are therefore dedicated to serving our members across the spectrum: from student and early career professionals, to mid-career and senior health psychologists. We welcome involvement and feedback regarding how we can better serve members. The Fellows Committee, a constituent Committee of the Membership Council, reviews all candidates for fellowship status in the Society. In the case of Members being nominated for Fellowship in the Society for Health Psychology, evidence must be presented of unusual and outstanding contributions to the discipline of Health Psychology. All candidates for Fellow must be endorsed by at least one Fellow of the Society. Complete instructions for applying for Fellow status are available here. Increasing local networking events: Local networking events continue in Chicago. 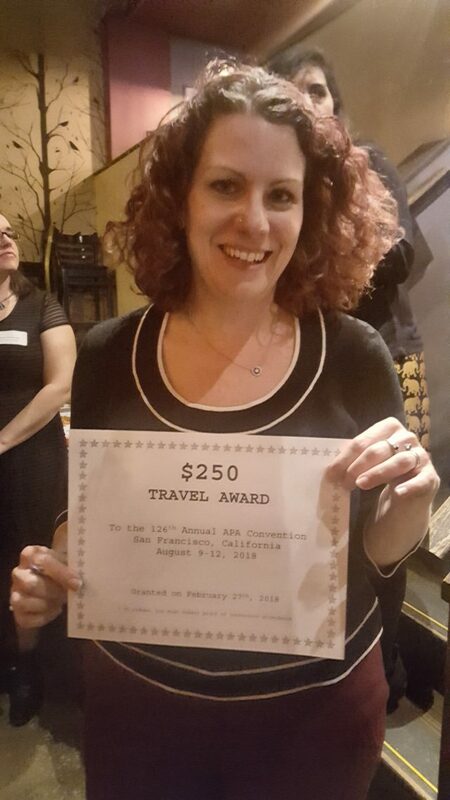 Due to the success of these events, the organizers were able to raffle off a $250 travel scholarship to APA’s annual meeting. 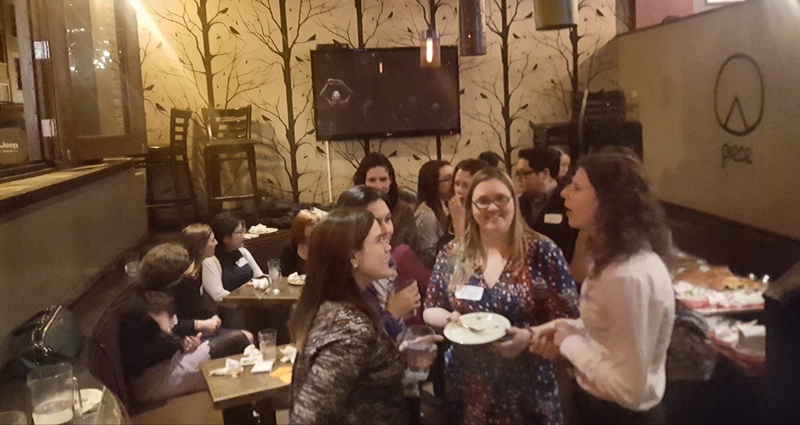 Members in Boston, Atlanta, Houston, and Minneapolis organized networking events. Members in Portland, San Diego, and New York are interested in hosting networking events, and anyone interested in assisting with the planning of those events should contact the Membership Committee Chair, Kristin Schneider. A manual and templates for hosting these networking events are available upon request.